...more days to challenge #1!!! 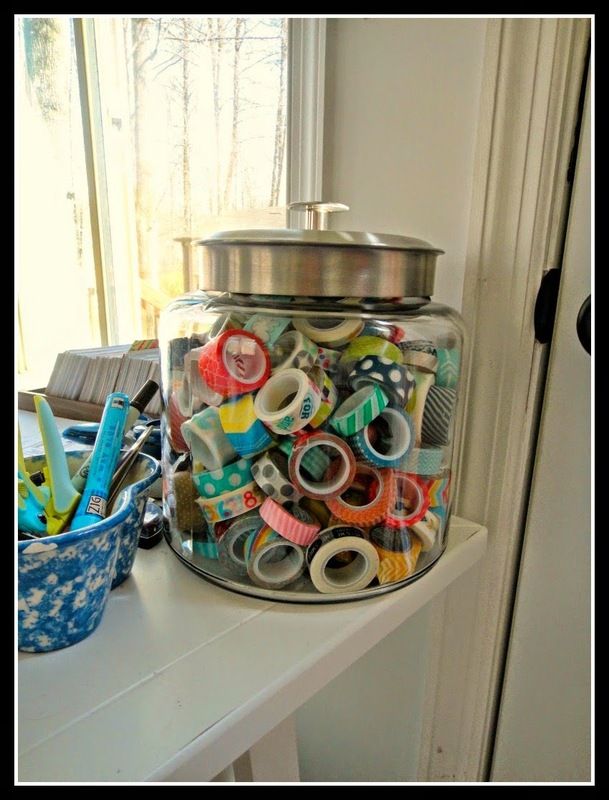 Who loves Washi tape???!!! I do and I have some to share with you!! Leave a comment on this post (by then end of the day on April 30th) telling me what your favorite brand of washi tape is and I will give some away to a random winner!! Make sure you follow us here on Scrap & Play plus "like" us on Facebook so you don't miss out on all of the fun to come!! I am also a huge MME fan :) ♥ their designs! Love MME too and also Freckled Fawn. Freckled Fawn and Pinkfresh Studios...yummy! Love it all! But especially Queen&Co. Love it all as well, but my favorite brand has to be freckled fawn! My favorite brand of washi is Queen & Co. and MME. I'm kind of a washi addict (although your stash puts mine to shame a little bit!!)!!! Not sure I have a fave brand - although I am a big fan of MME's that coordinate with their lines. This is going to be shocking but I only have a few and I'm not even sure who made them. I think one I like might be October Afternoon. I love washi tape! I think I collect it more than I use it! My favorite would be Queen & Co or MME. Hmmm...I think I have the most MME, but I use the most Bella Blvd.. I have tons and I'm not even sure who made every roll. I think Freckled Fawn made a lot of my favorites, but I agree that MME is right up there! Washi tape! Love me some washi! I guess I would say Queen and Co....but I love them all! I love washi tape!!! I love MME and Doodlebug. It's like asking me to pick a favorite child! LOL I do love it and each one has it's own merit. I think at this time, I keep reaching for my Freckled Fawn ones. They are just the ones working with my kit at the moment. I think Queen & Co. is my fave! It's all so divine! Thanks for the chance to win some! I would say Freckled Fawn then MME but I love any & all really. My fav brand would be Freckled Fawn. Thanks for the chance to win!!! I would say Bella Blvd. It isn't easy to pick a favorite, but i would say Freckled Fawn and Pinkfresh Studios. I don't have a favorite. I love every roll I have. MME has some beautiful designs though! Thanks for the RAK! Love washi, I like a lot of brands, but my favorites are from Bella Blvd. I love Queen & Co and also October Afternoon tapes. 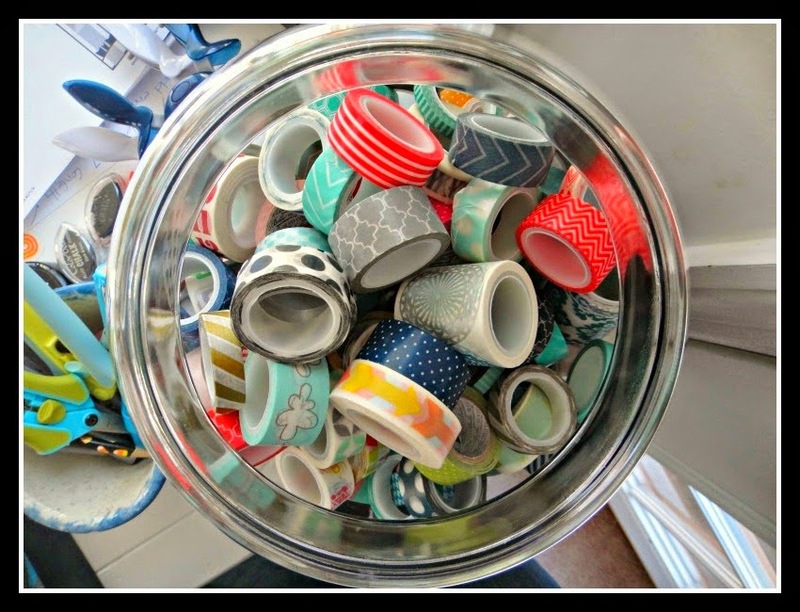 Wow, I like so many, but love 7 Gypsies and MME and goodness, I'd be thrilled with ANY washi! Thanks for the chance. I love the tape from Bella Blvd. I can't stop buying all their gorgeous colors! Scrap & Play Design Team Call! Welcome to Scrap & Play!